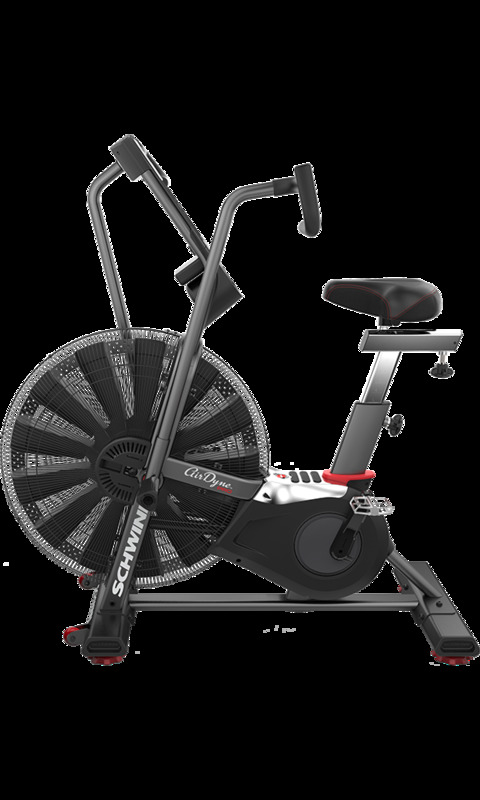 Enhance your Airdyne Pro workout experience with the Airdyne Pro Air Diverter. 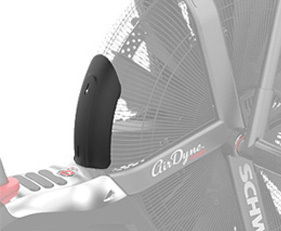 The Air Diverter blocks the air from blowing in the user’s face during workouts and also helps reduce fan noise. 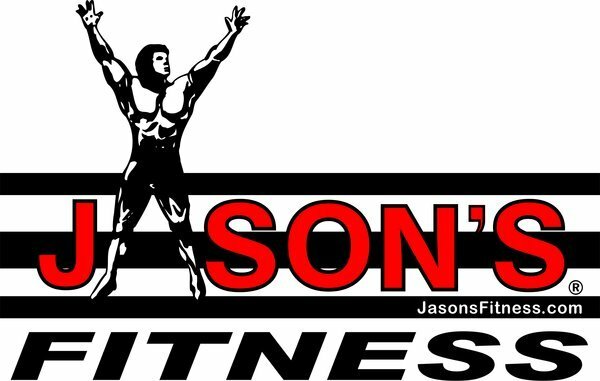 Note: This product is only compatible with the Schwinn Airdyne Pro bike.